We are pleased to be able to announce that we have completed the purchase of Snapper Halt and the adjoining trackbed. Snapper Halt served the adjacent hamlet of Snapper and the nearby village of Goodleigh. 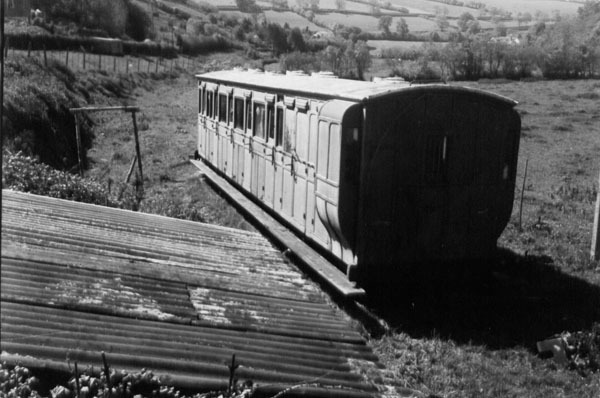 After the closure of the railway in 1935, two of the railway’s coaches were left isolated at Snapper having been purchased at the railway’s auction. The first was coach 6991, which was left in the platform and of which the remains were eventually burnt. 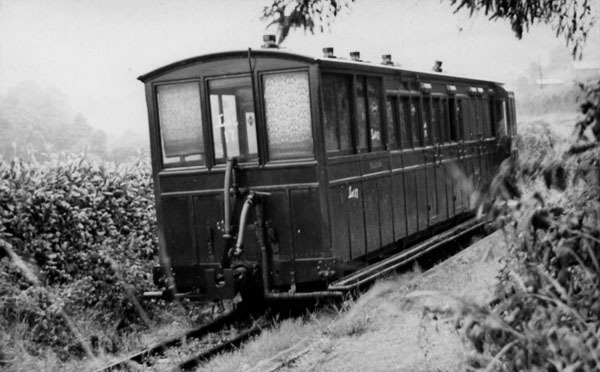 The other was coach 6993, now better known as Ffestiniog Railway coach 14 – the buffet car in B-set, which was rescued by volunteers from the FR. Coach 6993 was left a little way out of the station, further along the trackbed we have secured in this package. Snapper Halt itself is in remarkable condition considering that it is now 75 years since the railway closed. Whilst the surrounding area is somewhat overgrown, the waiting shelter is virtually intact (begging to be restored) and the platform edging is still in place in its entirety under the vegetation. Other features in the package being purchased include bridge 15, and the remains of one of the stone-constructed platelayers’ huts. We had been in regular contact with the owner of the land at Snapper for a number of years and following her passing we have remained in discussions with her heirs for the securing of the land. 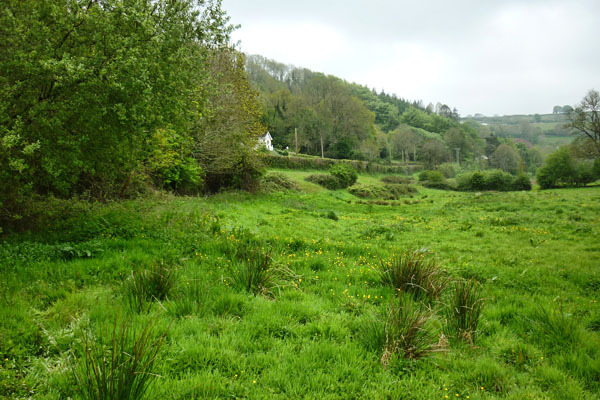 It is not often that the opportunity comes up to buy a station on the Lynton & Barnstaple Railway, not least one with a significant stretch of trackbed, and so naturally we are delighted to have been successful yet again in this acquisition. 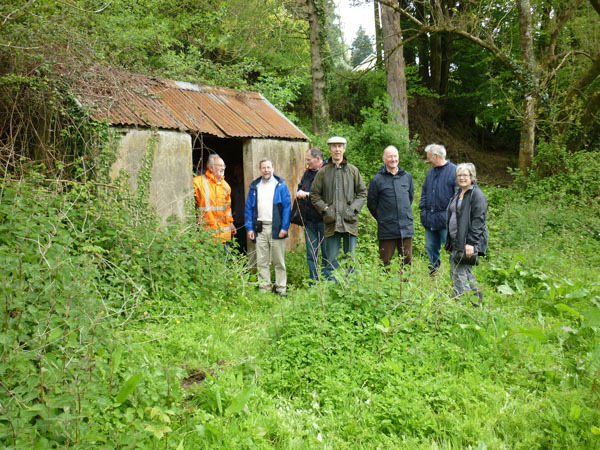 Between Exmoor Associates and the Lynton & Barnstaple Railway Trust, we have now collectively secured 17.9% of the trackbed required for the rebuilding of the whole railway between Lynton and Barnstaple. Exmoor Associates is now also the single largest owner of L&B trackbed. We would of course like to thank everyone who has supported this latest push, it is great to have now secured this important piece of the jigsaw. 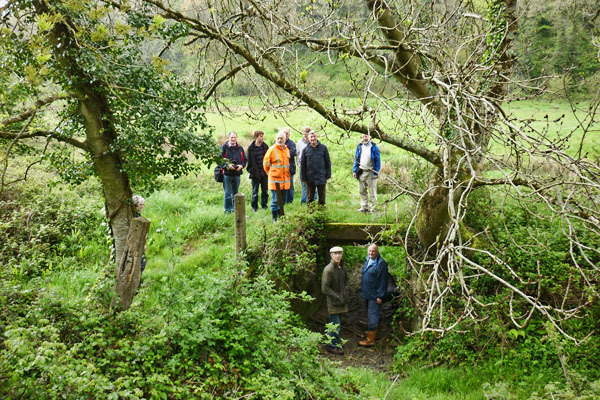 If anyone is still interested in joining Exmoor Associates who hasn’t done so already, please still get in touch – we are expecting another significant length of trackbed to come up for sale soon so we will be needing your support! Great Initiative. How do I join EA? This is wonderful news, we’re getting there slowly but surely, indeed, it waketh. If there is any way I can help please contact me. Very delighted and encouraged that you have made such good progress with extending the Lyn. to Barns. Line. County Gate and Paracoombe Halt have childhood memories and so I am looking forward to providing small contributions from time to time>> How can this be done? Is there a bank account to send collections to?? optimistically, RBEvans. Wow! I didn’t know such places exsited. The last 6-7 pics are simply stunning. You have captured the scenes, details, and the feeling of being there, so remarkably well. I want to go! !